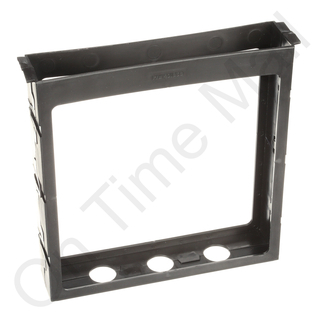 Replacement filter frame for the 40EP humidifier pad. This plastic frame is no longer included with the new panel and should be cleaned and reused each season. This component is OBSOLETE AND NO LONGER AVAILABLE. Works as advertised. No Problems installing.